cheer with all the family members and invited wedding guests. India is one of the most favorite destinations for a wedding. Great big fat Indian wedding is a dream of every wedding couple. Dreamz wedding planner understands that it is very difficult for a family or a wedding couple who lives abroad and is planning to host a destination wedding or NRI wedding in India.NRI families, who left the country a long time ago they don’t know much about the place, where to do all wedding arrangements? where to do wedding shopping in India? who is the best wedding caterers available at the time of a wedding? 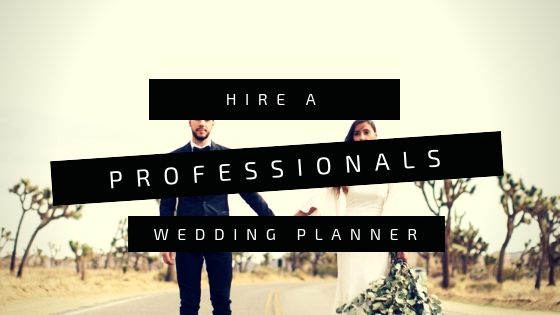 Artist management, vendor management and many other backbreaking tasks which have to complete before a wedding. Don’t worry Dreamz wedding planner is your mini guide and here we present a brief that how to plan a destination wedding in India and best time planning, also in our another post we will definitely tell you about the best vendors available in desired wedding locations in India. If you are planning to host a destination wedding in your dream destination in India, then we would suggest fixing the date before 15-18 months to avoid last moments hustle. 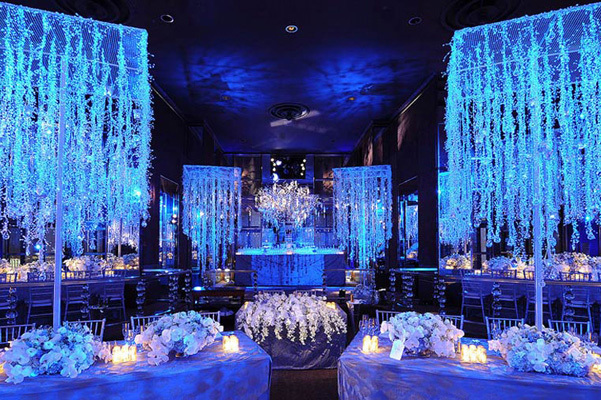 Dreamz wedding planner strongly believes in intellectual and smart planning of a wedding. Fix the wedding date before 15-18 months so that it would be easy to book all the vendors in advance, you can negotiate with the vendors if you have time in your hand. 2 – season of a wedding, how much crowdie is that destination? 4 – Comfortability for all guest and family members. 5 – Great options for accommodation and wedding venues. Wedding planning is a very rigorous work. Especially if you are planning to host an NRI wedding in another country. For NRIs, though India is their native place there are so many tasks which have to arrange for a wedding before 8-10 months, negotiation with vendors, artist management, caterers arrangements, gift purchasing and packing, guest accommodations and tour packages and many more. For this, you have to hire a locally based expert wedding planner who can arrange all the facilities on your behalf. Once you decide the wedding destination and hire an expert wedding planner to do all your task on your behalf, get the list of hotels, resort and accommodation properties of that destination, get the quote from your wedding planner and start booking accommodation for your guests to avoid extra costs. Apart from that, book travel tickets, wedding vehicle, wedding baggie, cart, decorated elephant, a camel for groom possession 8-10 months before as you will get the best price before 8-10 months of the NRI wedding. Destination Wedding Or NRI wedding without theme looks so simple as other regular weddings. If you want a special and unique wedding, select a theme for your wedding ceremonies, discuss with your wedding planner, elaborate your wedding goals, discuss and plan your wedding budget for NRI wedding with your wedding planner and according to that theme you should make other arrangements, like hire decorators, artist like Mehndi, dancers, DJs, Flower vendors, Food menu, wedding caterers, Beauty and makeup artist, wedding photographers this takes a lot of research but if you hire an expert wedding planner like Dreamz wedding planner you would get an expert advice on it. Guests are the important part of a wedding. After all destination weddings give a chance to mingle and cheering up with each other. Plan and finalize your guest list wisely, to avoid it to bloat, keep it according to your wedding arrangement suitability. finalize it before 5-6 months so that invitation cards should be dispatched timely, also today digital invitation is in highly in trend, making website or wedding page on social media for each and every update of a wedding, to keep all your guests to be updated about your dream destination wedding. There are some legal formalities for NRI wedding in India. If you are an NRI you have to register your wedding within a week of marriage along with few documents. If you are a foreigner and you want to register your marriage in India then you have to show 30 days residency in India, along with few documents like passport copies, birth certificates, photographs, it will register under The special marriage act 1954. These formalities should be done within a month of the wedding, before 1 month you should do your pre-wedding shoots, wedding teaser shoots, wedding video shoots. And finally, the day comes for which you are anxiously waiting from years, the big wedding day of your dream destination wedding, this day keep yourself relax, unburden with all the tensions, enjoy the gathering of your family members, near and dear ones and make it memorable forever. 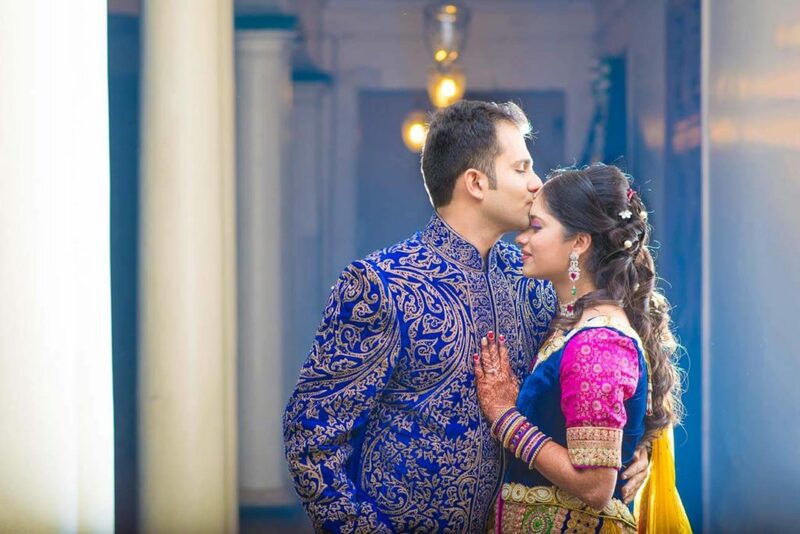 Enjoy the traditional hospitality with the guest, show your guest the great hospitality, tradition, and culture of your country in NRI destination weddings in India, Dreamz wedding planner is sure they would take all the memories with themselves and would relish these NRI wedding moments in the heart forever. Dreamz wedding planner assists you in each and every step of NRI wedding or destination wedding in India. We cultivate the traditional roots of Indian culture in our heart and we can create the Indian cultural magic easily in NRI wedding. Wedding near Taj Mahal, Palace wedding or Royal wedding we are expert to arrange these weddings. Read our blogs for more details about NRI wedding in India.